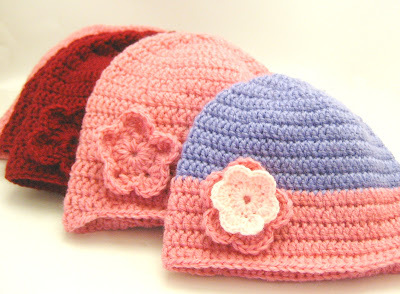 A beginner's crochet tutorial from how to tie a knot to completing a full beanie. Great Post! Thanks for your share! You can get ribbons with 196 colors and 19 sizes polyester satin ribbon with the best deal from https://www.yama-ribbon.com for your project!